The Annual Business Luncheon is one of the premier, annual events hosted by the GDHBA. 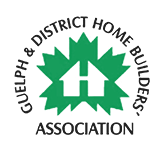 The luncheon is an excellent networking opportunity as it is typically attended by local city councillors, the Mayor of Guelph, and other important figures in the community. The highlight of the Annual Business Luncheon is the keynote speaker, who is selected based on their influence in the fields of business or leadership. Past speakers for the luncheon have included former-NHL star Darryl Sittler and Jason and Martin Castellan of the Skyline Group of Companies. 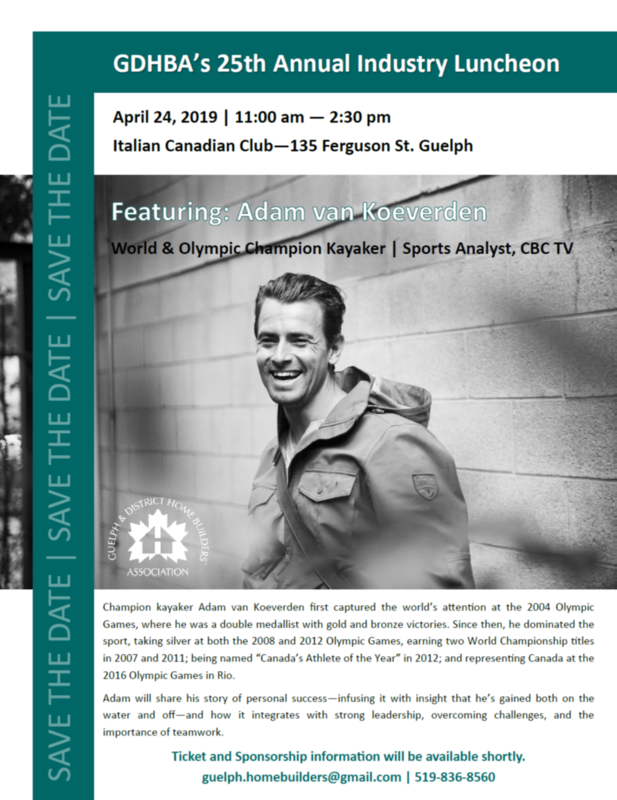 This year’s speaker will be World & Olympic Champion Kayaker, Adam van Koeverden. Tickets for the Annual Business Luncheon are available at early bird rates for members at $80/ticket. Regular tickets are $90 for members and $110 for non-members. Please contact our executive office for more information.